Home / Greatest American / Video / The Bandit Keith Supercut...in America! The Bandit Keith Supercut...in America! Bandit Keith Howard is a total champ. He plays fast and loose by his own rules. (Yes, I realize that last sentence makes no sense. Bandit Keith wouldn't care.) 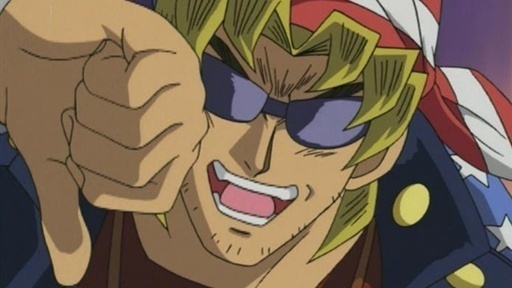 Check out this great supercut of all of the times Bandit Keith says his excellent catch phrase on Yu-Gi-Oh! The Abridged Series...in America. Also watch out for the uncanny reference to another bracketeer.